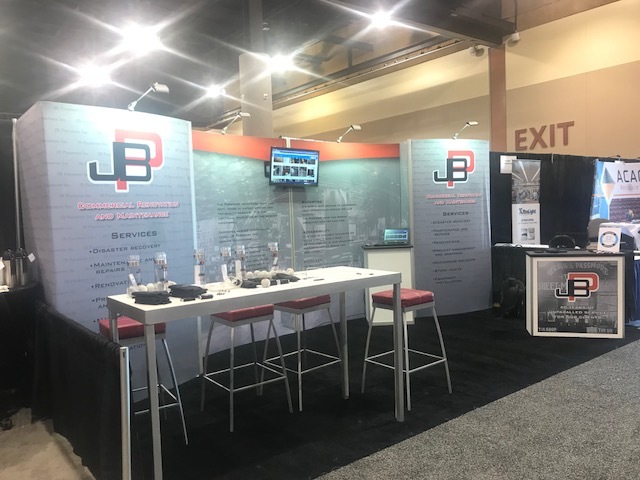 - J B PASSMORE JB Passmore, Inc. Thank you for joining at RFMA 2018!! 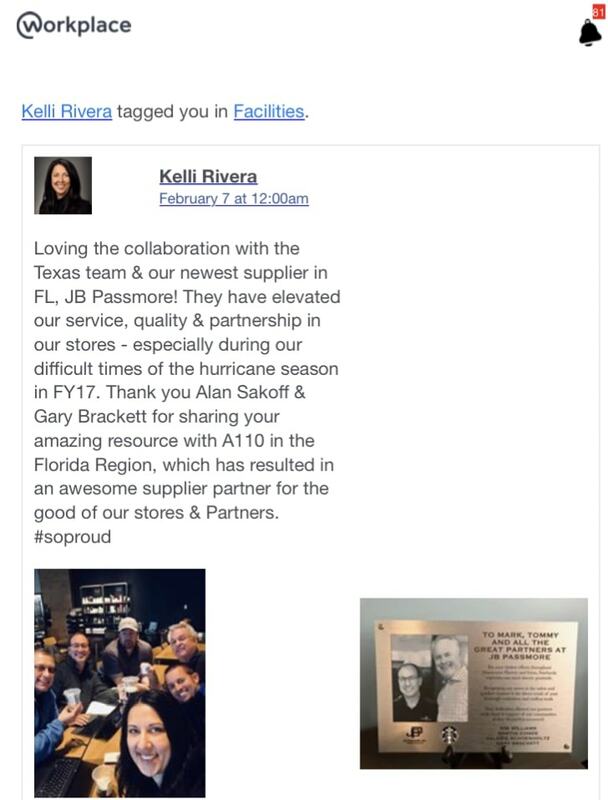 JB Passmore Inc. was honored by multiple companies in the Houston Gulf Coast area for their tireless efforts towards disaster relief and preparedness. 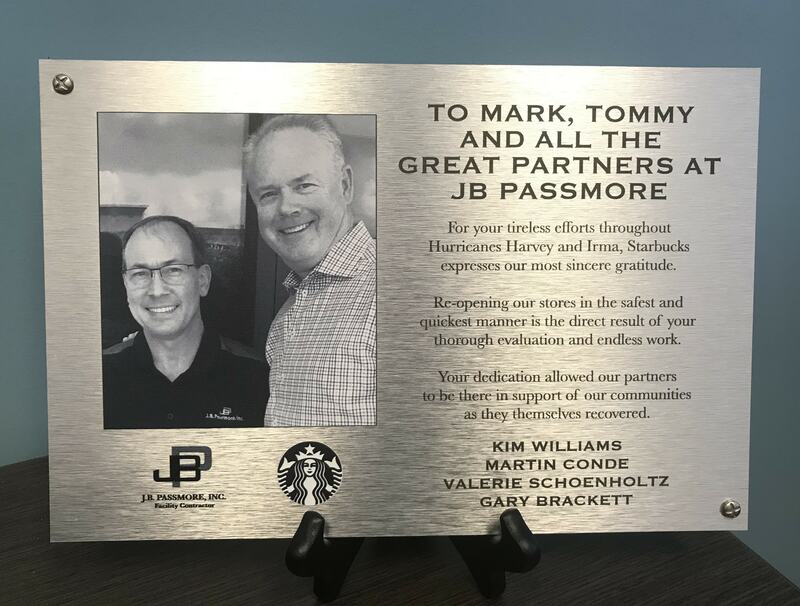 After 60 years of working in the Houston Gulf Coast area, JB Passmore Inc. has seen its fair share of hurricanes and understands the devastation they leave behind.